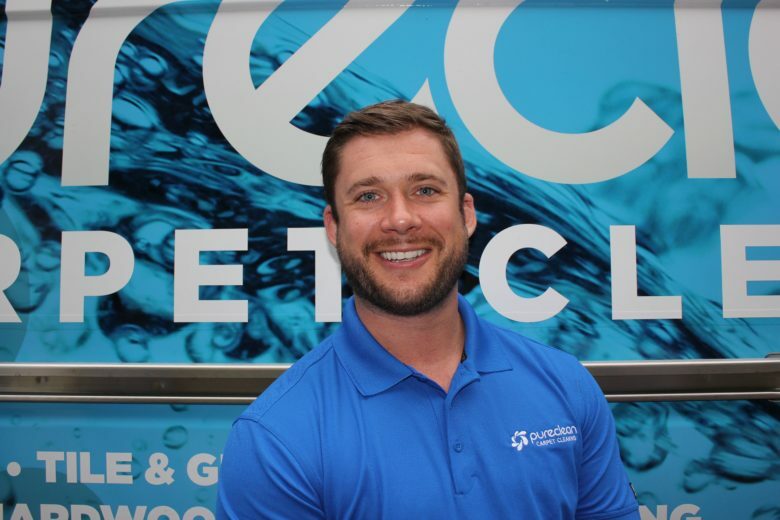 Benjamin Surdi, a local business man who started a company called “PURECLEAN™” discovered a alternative to traditional carpet cleaning systems that were available in the Seattle area. In his research, he tested tap waters’ ability to clean when heating it up. He found that normal tap water was not an effective cleaning fluid on its own. However, when taking that tap water and running it through their custom water treatment systems, they were able to develop a chemical-free alternative to using soaps and chemicals to clean with. It’s called UltraPure Water, and it’s changing the way carpets, upholstery, rugs and tile are cleaned in Seattle…. 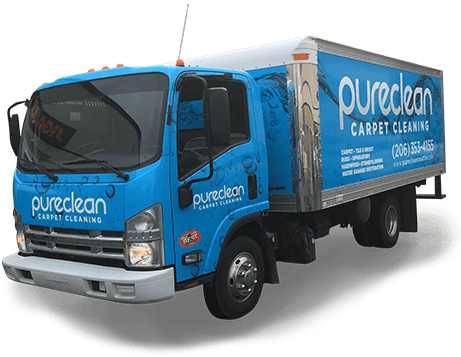 To learn more about how you can have your carpets cleaned by PURECLEAN™, please call 206-353-4155 and speak to one of the customer service team members. For An Estimate On Carpet, Upholstery, Rug or Tile Cleaning In Your Home Or Office, Call 206-353-4155 or fill out the form below!